Decide the route of LOD! Friendly reminder I will be ending the poll tomorrow, so get your votes in! How will we deal with male and female characters? Now I didn't really investigate into JW but I assumed all the dinos were female and they already fixed the frog DNA defect from JP. But male/female dinosaur interactions were a big part of LTL and I don't want to lose that. I am thinking we should take creative liberties for the sake of a more enjoyable, if less authentic, RP experience. Since the poll seems to be leaning towards post JW Isla Nublar (which is what I voted for), it looks like I'll be participating in this. It's been a while since I participated in an active RP, so I may be a little rusty (the only other one I participated in was Jurassic World: The Experience on JPL). If we're mostly playing dinosaurs, this will be a first for me, since I played in the other RPG as a human character. As for the name, I kind of like the first option, but I think starting another poll might be the best idea, to see what other people might think (even I have a hard time making up my mind, sometimes). Could make rexes some kind of reward based thing. Or the amount of rexes are determined by if anyone breeds. If they breed, someone can play the babies. Well I was thinking that people would have to apply (for example, write a submission entry about them using the character in an example post) as well as maybe writing out why they should get a T. rex. Idea? We could bring in the JP3 Spino to Nublar as either an event or Mod character. 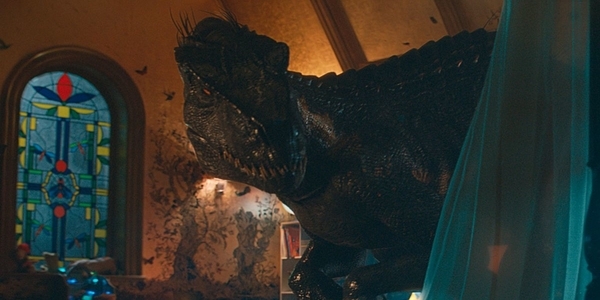 We have Rexy as a mod character already, but I can think over that one. Could be interesting. The polls are over, and Nublar is the winner! Subject: Re: Decide the route of LOD! » Helping hands used cars in foxboro,ma.